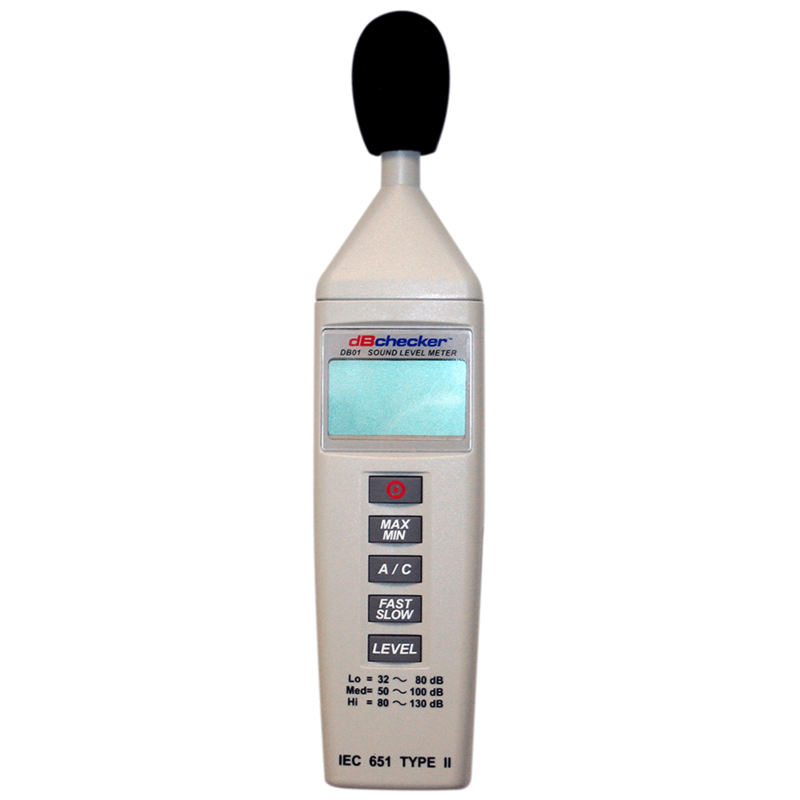 The SDi DB01 Sound Level Meter has been designed to meet the measurement requirements of safety Engineers, Health, Industrial safety offices and sound quality control in various environments. AC signal output is available from standard 3.5mm coaxial jack suitable for a frequency analyzer, level recorder, FFT analyzer, graphic recorder , etc. 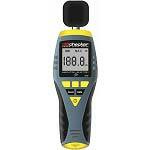 The SDi DB01 is an alarm decibel tester, capable of measuring from 32 to 130 dB. The DB01 meets IEC651 Type2 and ANSI S1.4 Type 2 standards.